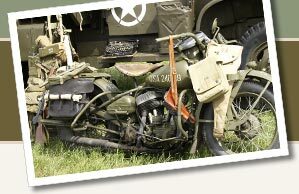 Great bargains on historical and surplus military gear, equipment and archival items, including historical documents, medals, G.I. field gear, and other items. VINTAGE CANADIAN ARMY AMMO BOX 7.62 BALL CARTRIDGE,QTY 1440. 1 Large Slit Valve Actuator, SMC Air Cylinder, Used, for Computer Chip Manuf.